Sony X6700E smart 60 inch television has ultra HD resolution, LED backlight, 4K x-reality pro, motionflow xr 200, dolby digital, dolby digital plus, wifi, HDMI, live color technology and DTS digital surround. This product sony x6700e 60" television comes with 5 years service warranty. 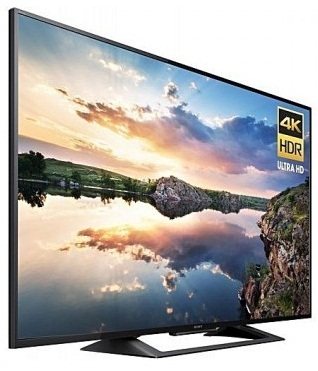 Visit showroom or call to buy the sony x6700e 60" television from Dhaka, Bangladesh.